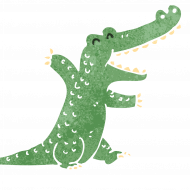 Experimentation, examples and details of product and services. 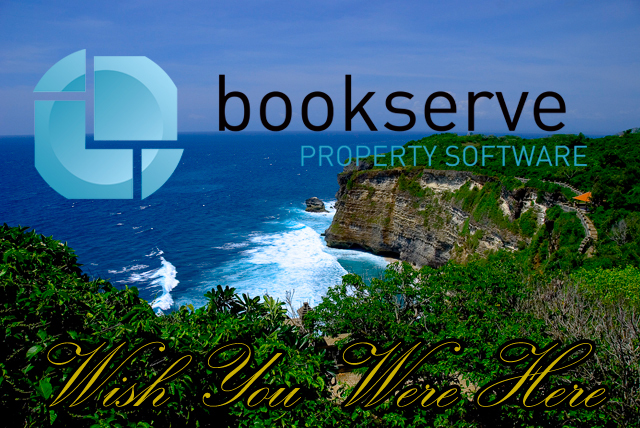 BookServe is now in Bali. Vinyl Matt, Proudly powered by WordPress.